The skill and care of the women of the Allied military nursing services was remembered gratefully by hundreds of thousands of wounded servicemen. The small peacetime services increased rapidly by enrolling reservists and volunteers; the great majority of the nurses who cared for Allied casualties were 'civilians in uniform', who worked tirelessly under difficult conditions and - in tented hospitals close to the front lines - in real danger; many nurses paid for their devotion with their lives. 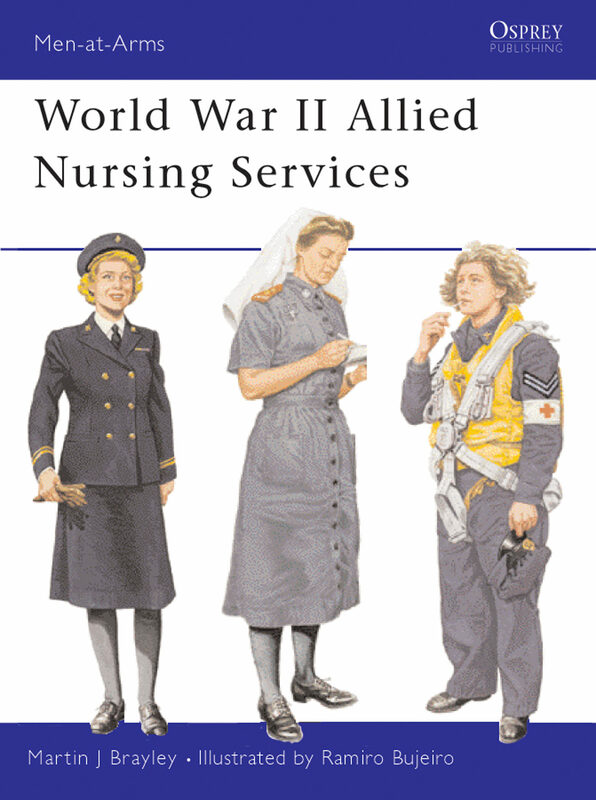 This first-ever fully illustrated study of the US, British, Commonwealth, and other nursing organisations includes many unpublished photographs and 24 meticulously illustrated colour figures. .